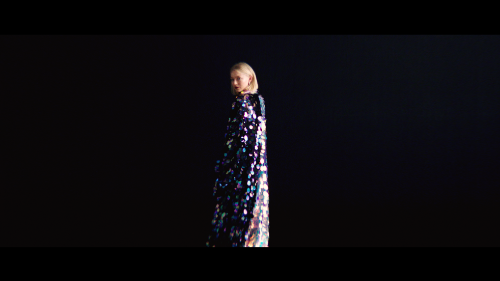 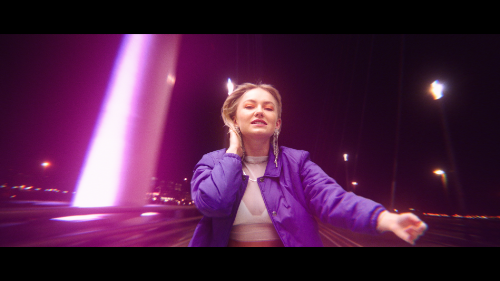 Astrid S Releases Stunning Fashion Heavy Music Video For "Someone New"
Today hotly-tipped international pop star Astrid S releases the official music video for her latest single ‘Someone New,’ which was co-written by Charli XCX. 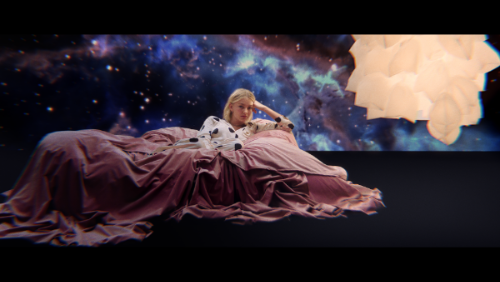 The colorful, dream-like video is filled with an array of beautiful fashionable looks and reflects the playful nature of the track - following Astrid as she obsesses over her ex, in an array of eye-catching, fantastical scenarios. 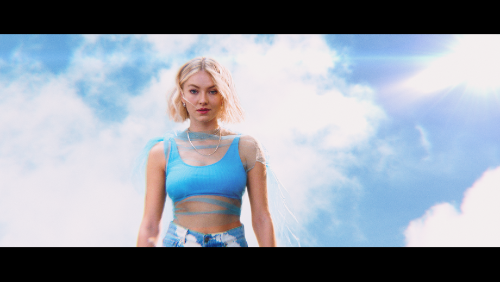 Surrounding the release of “Someone New,” Astrid_S will be performing two sold-out U.S. shows this month: February 25th in Los Angeles and February 28th in NYC. 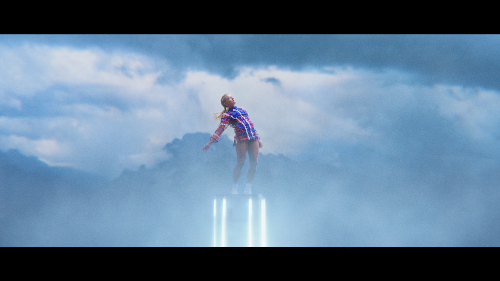 This follows Astrid’s successful run during the UK and Europe leg of Years & Years’ Palo Santo world tour, including the O2 Arena in London.